To say I use Twitter begrudgingly isn’t quite right. When I first joined the microblogging service in February 2007, I wasn’t impressed and didn’t stick around. I came back to the service in earnest a couple years later, and it’s become a daily go-to place for me. I use it professionally and personally, and so do many of the folks I follow. It’s full of quips and silliness, but also great information and insight. So it’s fair to say that I’ve come to love Twitter, the service. But I feel far less warmly towards Twitter, the company, which has started making life much more difficult for the third-party developers whose apps work with the service. That’s a shame, because I’ve repeatedly been impressed by the innovation and design that characterize the best Twitter clients, and the company’s actions put the development of such apps in jeopardy. Of course, this is a review of the excellent new Tweetbot for Mac (Mac App Store link), not a review of Twitter’s business practices. But I bring up the latter here because one of the effects of Twitter’s new developer restrictions—specifically, the finite limit on how many users a given Twitter client can support—is that developer Tapbots is charging more for the new app than originally planned. Specifically, Tweetbot for Mac will cost you $20, at a time when many similar apps can be found for $10 or less. Which means that for many readers, the question isn't just whether Tweetbot is good, but whether it's worth the price. It’s no secret that I love Tweetbot for iPhone ( ) and for iPad ( ). 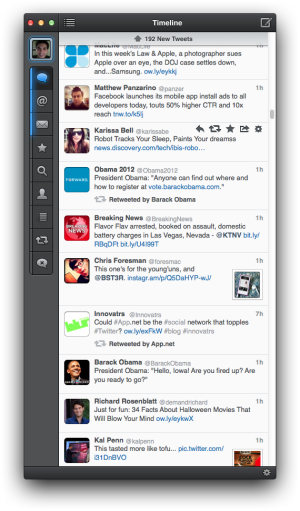 Before the app came to the Mac, I longed for it, mostly because Tweetbot for iOS shaped how I use Twitter. I love the tap-and-hold shortcuts, the easy navigation, and the tight integration with a slew of services for saving content, posting photos, and more. The key question, of course, is how well Tweetbot’s iOS-inspired actions and interface map to the Mac. 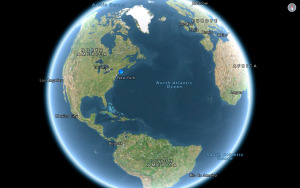 The app mostly makes that leap in smart ways. A good example is that the tap-and-hold action in iOS becomes right-click (or Control+click) on the Mac: Right-click on a user’s name or avatar to get options to mute, follow/unfollow, send a private message, manage list membership, or report for spam. 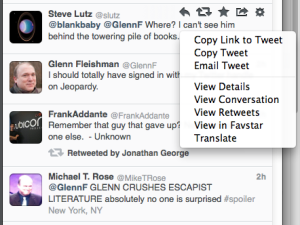 Right-click on a tweet to copy a link to it, copy its text, email it, translate it, view it in Favstar, and more. Right-click on a link within a tweet to compose a post about the link, send it to the read-later service of your choice, open it in your default browser, and so on. Control+click or right-click anywhere in Tweetbot to reveal useful contextual menus. 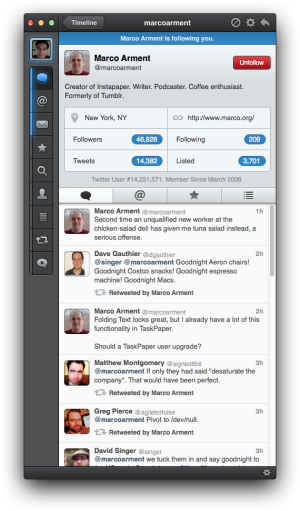 Tweetbot’s iOS gestures also make the leap to the Mac. Sure, you can double-click a tweet (or press the right-arrow key when the tweet is selected) to view the conversation surrounding that message, but if you’re using a trackpad, you can instead use a two-finger swipe to the right, directly over the tweet, to access the same view. It feels just right. As on the iPad, Tweetbot on the Mac uses a left-hand navigation bar to offer quick access to your mentions, direct messages, favorites, search, profile, lists, retweets, and mute settings. Similarly, if you have multiple accounts configured, a tap on your current account’s avatar shows you a list of all accounts; tap one to switch to it. You can configure all sorts of settings, including which events you’d like notifications for (complete with Notification Center integration), which read-it-later service to use, your link shortener of choice, your preferred photo- and video-upload services, and—perhaps best of all—your preferred timeline-syncing service. I’ve long relied on the excellent Tweet Marker service to keep my place between Twitter apps and devices, and Tweetbot supports Tweet Marker. But now that I’m using Tweetbot on all my devices, I’m using—and enjoying—its iCloud integration instead, mainly because its iCloud syncing tracks not just my current reading position in the main timeline, but also the read/unread status of my direct messages, where I left off in my mentions timeline, and even my mute settings. It’s great. When composing a message, you can click your own avatar to choose to send the message from another of your Twitter accounts instead. Other composing niceties include the capability to attach images, to add your location, and to save unfinished posts as drafts. There are a few ways in which Tweetbot for Mac differs from the iOS versions, and those just so happen to be the few areas where I feel the Mac version suffers: multiple windows and multiple-account management. Having to manually switch the original window back to where it was is a bit of a hassle, but the big issue for me here is that the newly created column or window lacks navigation elements—you can’t switch to mentions or direct messages or anything else. To change the view in the secondary window or column, I need to close it and then recreate it with the desired view. This might make sense if you're viewing two timelines for the same account, but for viewing timelines from multiple accounts, I'd rather be able to view two side-by-side standard windows, each with its own navigation controls. Tweetbot can’t quite do that yet. 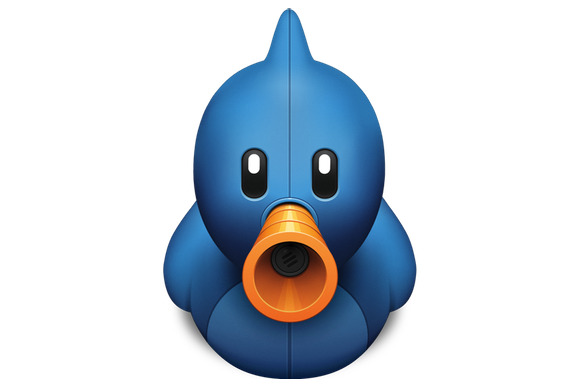 I’m thrilled that Tweetbot has made the leap to the Mac; despite a couple complaints, I think it’s just a terrific app. All of my Twitter consumption now goes through Tweetbot clients, and that suits me just fine. Tweetbot is the Twitter app I've long wanted on my Mac, and it doesn’t disappoint. Tweetbot is the Twitter app I've long wanted on my Mac, and it doesn't disappoint.